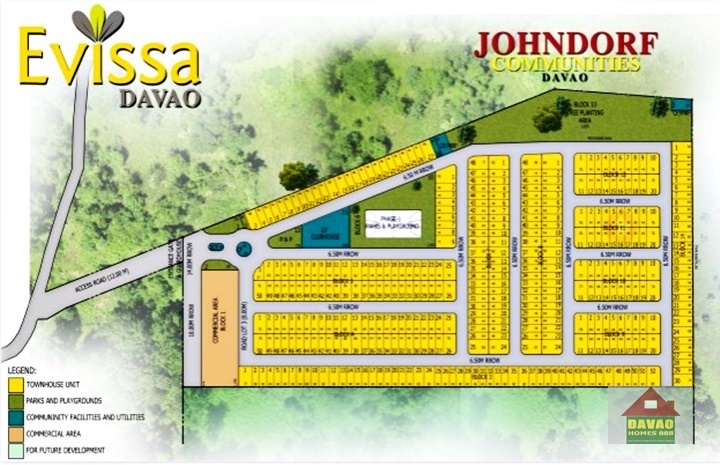 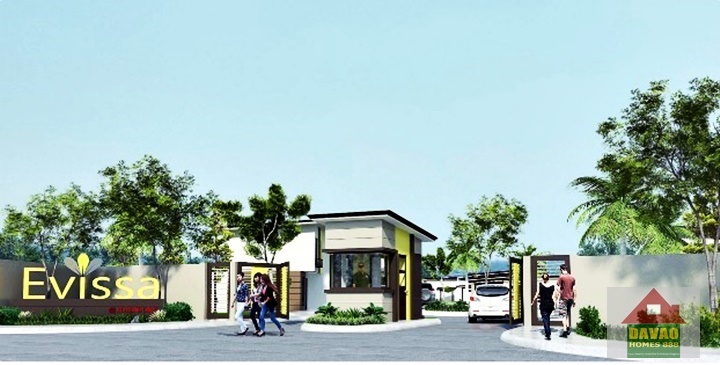 Evissa Davao is a new housing project developed by Jondorf Ventures Corporation. It is located in Matina Pangi in Brgy. 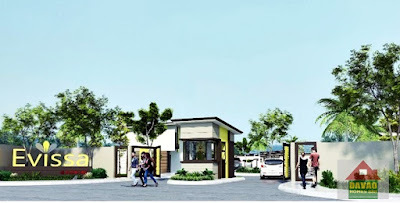 Talomo, Davao City. Evissa Davao their newest 3.5 hectare project in the city with houses that are similar in design but with much bigger total space of 14 square meter compare with Portville Davao. 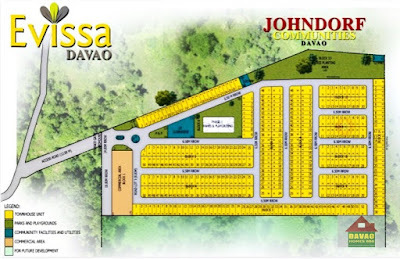 Evissa Davao is their first phase of the project within the 10.8 hectare of Johndorf property. 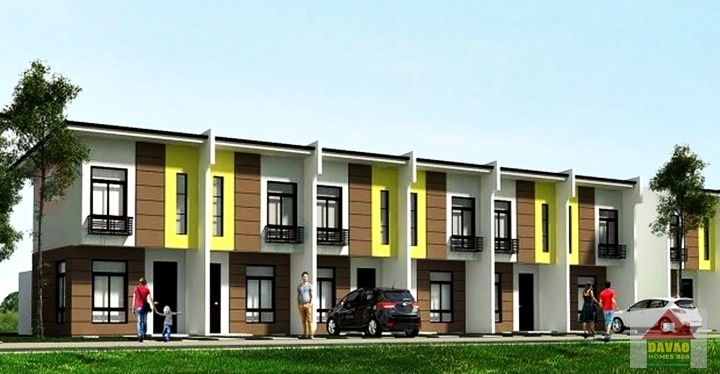 It is almost adjacent to Orange Grove Subdivision in Diversion road, Davao City. 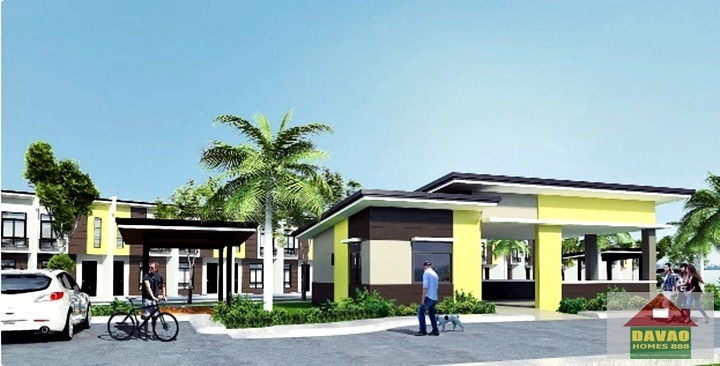 10% of the total gross area allocated for greening.